Constant exposure to extreme weather has a way of rapidly deteriorating a roof. When storm damage happens, a major roof repair is inevitable. Before you can address any issues, however, you must know exactly what type of storm damage you have. 3JM Exteriors, Inc. describes the four common types of storm damage to help you act as needed. Wind is usually the cause of missing roof shingles. On its own, the high winds of a storm can damage your roof, even without rain or hail. They can loosen and even detach nails from hinges, flashings and shingles. Although this damage seldom brings major issues, we recommend nailing and securing shingles firmly. Hail hits not only your roof but siding and gutters as well, causing small to sizable dents. A hail storm can also shatter roof shingles. 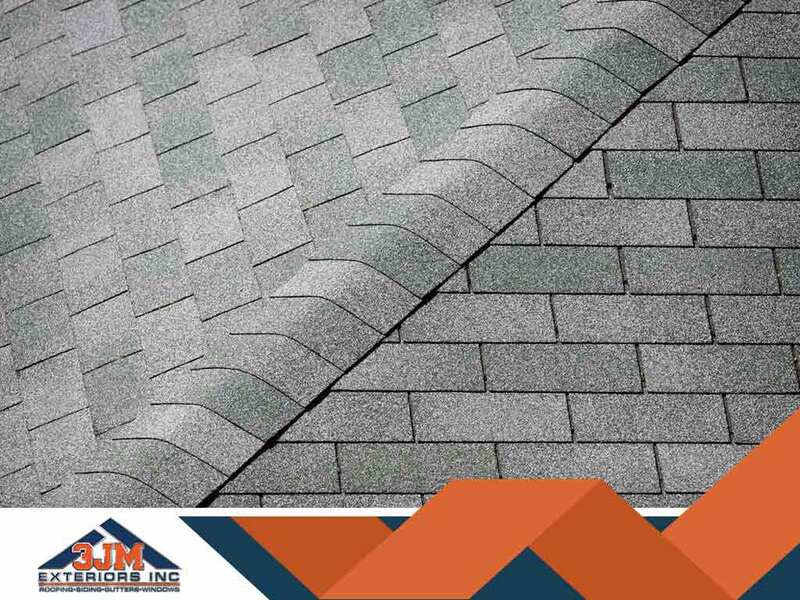 Replace the shingles damaged by hail with more durable ones and ask your roofers to smooth out dents. Heavy rainfall causes leaks in your roof, clogs gutters and allows water to seep inside your home. It can damage the attic and ceiling and cause mold, slippery floors and high utility bills. Dependable contractors, like 3JM Exteriors, Inc., can promptly deal with water damage. The deluge caused by storms is a major concern. Never underestimate the damaging effects of a flood; it can destroy everything in its path and leave behind mold. Finally, a storm can also cause a fire. Though not as obvious or typical in a storm, fire does, in fact, occur. A lightning strike during a storm can also short your electrical circuits and start a fire. 3JM Exteriors, Inc. can help solve your roofing woes. We handle everything from storm damage repairs to roof inspections and insurance claims—you can depend on us. We proudly serve homeowners in Downers Grove and Naperville, IL. Call us today at (630) 882-2422 to schedule a free inspection.